D I A N E L A D D . C O M | Diane Ladd Has Been Acting For More Than Six Decades But Says She’s Just Getting Started! 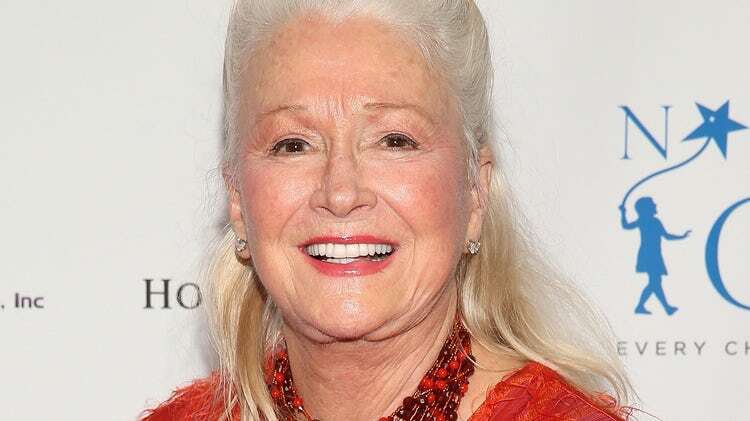 Diane Ladd Has Been Acting For More Than Six Decades But Says She’s Just Getting Started! Home > News > Diane Ladd Has Been Acting For More Than Six Decades But Says She’s Just Getting Started! 14 Aug Diane Ladd Has Been Acting For More Than Six Decades But Says She’s Just Getting Started! Diane Ladd Has Been Acting For More Than Six Decades – But Says She’s Just Getting Started!